Fans of Wool will be happy to hear that there’s some news on the movie front. 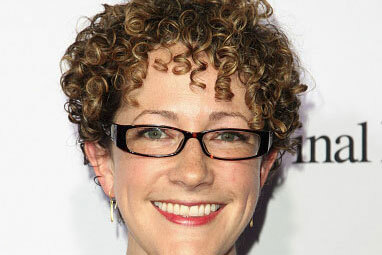 According to The Wrap, 20th Century Fox has brought Guardians of the Galaxy screenwriter Nicole Perlman on board to re-write the script for the Wool movie, which was originally written by J. Blakeson. Perlman is rewriting the script by J Blakeson (“The 5th Wave”) before the producers take the project out to directors, as no one is attached at this time. “Wool” was one of Hollywood’s hottest projects when 20th Century Fox acquired the property in a heated bidding war back in 2012. The self-published e-book became a word-of-mouth sensation and sold more than 140,000 copies in under six months. This is pretty fantastic news, and here’s hoping that this will bring Wool that much closer to a green light!